Wynn Las Vegas Resort and Country Club (often just called "Wynn") is a AAA five diamond/Mobil four-star and Mobil five-star (for The Tower Suites at Wynn Las Vegas) casino resort located on the Las Vegas Strip in Las Vegas, Nevada. 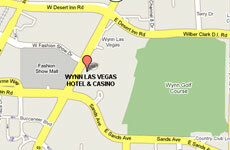 The US$2.7 billion resort is named after casino developer Steve Wynn and is the flagship property of Wynn Resorts Limited. The resort covers 215 acres (0.87 km2). 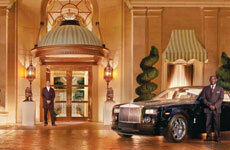 It is located at Las Vegas Boulevard South and Sands Avenue (on the N.E. corner), directly across The Strip from the Fashion Show Mall. The 2,716 rooms range in size from 640 square feet (58 m²) to the villas at 7,000 square feet (650 m²) with a 111,000 ft² (10,200 m²) casino, a convention center with 223,000 ft² (20,700 m²) of space, 76,000 square feet (7,000 m²) of retail space. Guests can also enjoy a poolside game of Black Jack at the Cabana Bar and Casino. Wynn Las Vegas has 1,900 slots consisting of reel spinning, video reel, and video poker machines in denomination ranging from $0.01 to $5,000. There's also a 26-table poker room that offers a variety of games and limits to suit all levels of play. 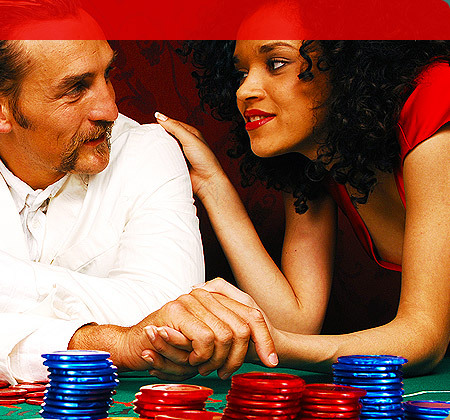 Hold'em, Omaha Hi-Low and mixed game combinations are available. 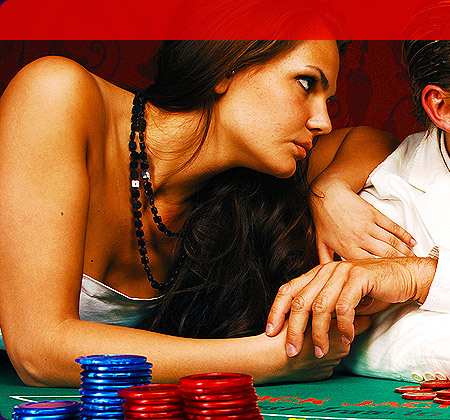 These games are generally offered at limits ranging from $4/$8 up to $100/$200. Higher limit games are often available for the more adventurous player. Pot limit and no-limit games are also offered.